HPX holds 66.8% of Kaizen Discovery (TSX-V: KZD). 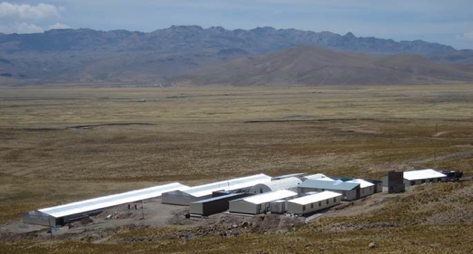 Kaizen is exploring the Pinaya copper-gold project in southeastern Peru with partner Itochu. The project covers 192 square kilometres and includes more than 25 kilometres of strike length within the mineral-rich Andahuaylas-Yauri porphyry belt, hosting producing mines such as Las Bambas, Tintaya and Antapaccay. Previous exploration on the property was focused mainly on defining the current mineral resources and much less on systematic regional exploration. 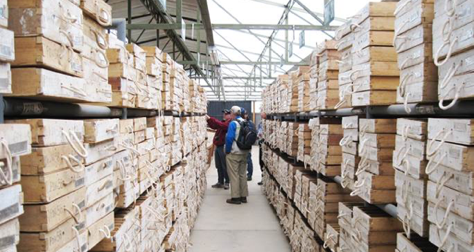 Kaizen has reviewed existing geochemical and geophysical surveys and has identified multiple untested targets along and across the strike of the current mineral resources, for follow up exploration. 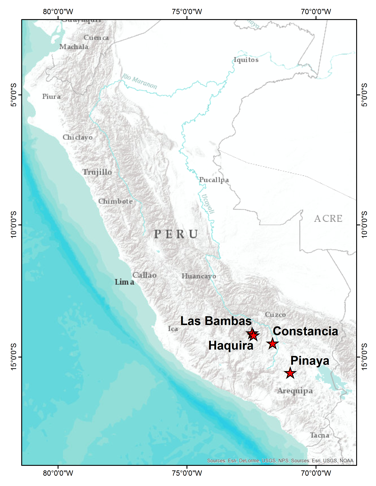 Kaizen plans to drill approximately 4,000 metres Pinaya in 2017, upon receipt of final permits and after the Peruvian rainy season ends. The 2017 drilling program is aimed at resource expansion and drill testing numerous targets of interest in the project area. 8.2 million tonnes grading 0.33% copper and 0.6 grams per tonne gold for a contained metal of 27,000 tonnes of copper and 158,000 ounces of gold. 33.5 million tonnes grading 0.32% copper and 0.46 grams per tonne gold grading 0.32% copper and 0.46 grams per tonne gold, for contained metal of 108,000 tonnes of copper and 497,000 ounces of gold. 40.2 million tonnes grading 0.36% copper and 0.30 grams per tonne gold, containing 145,000 tonnes of copper and 388,000 ounces of gold.